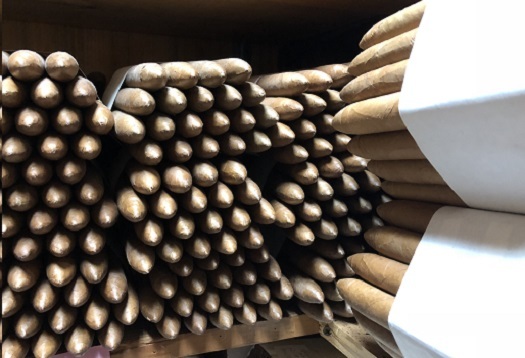 The Excalibur Cameroon line seems to be among the least heralded offerings in the vast General Cigar catalog. I think that’s a shame because it is, for my taste, among the most enjoyable. It makes a fine first impression. The band, featuring a subtle green addition, is a classy variation on the regular Excalibur presentation. And the thin African Cameroon wrapper gives off a pleasant pre-light aroma that blends spices and sweetness. From the initial puff, the spices are at the forefront. They’re light spices, not peppery. After about half an inch, sweetness begins to mingle. A little farther into the robusto, I noticed some leather, an occasional citrus note, pepper here and there, and a bit of espresso. The flavors are balanced nicely from beginning to end, and the finish is long and smooth. I’d place the strength squarely in the medium range. Construction was generally good in the half-dozen or so I smoked for this review. I did experience a little tightness in the draw at times in a couple of Merlins, though it worked itself out in each instance. Smoke production was excellent, as was the burn line. My only real complaint is the often flaky white ash. It’s an interesting, multi-national blend. 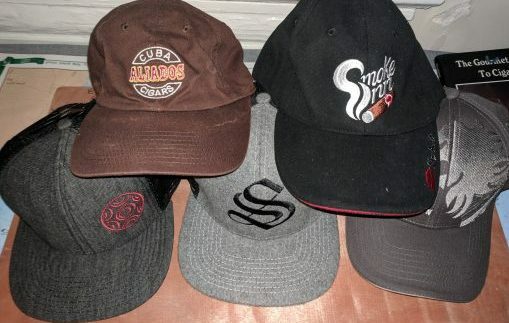 The binder is Connecticut Broadleaf and the filler combines leaves from Honduras, the Dominican Republic, and Nicaragua. 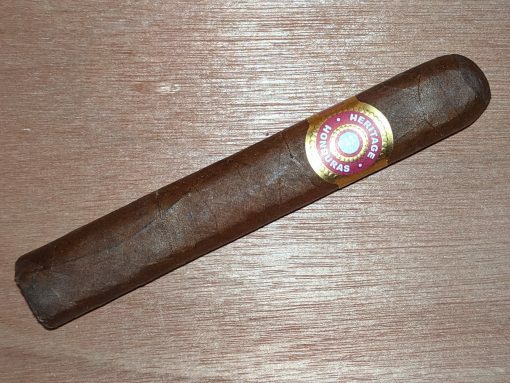 The Merlin, for which I smoked about a half-dozen for this review, is a slightly long robusto: 5.25 inches with a ring gauge of 50. There are three other vitolas: Lancelot (7.25 x 54), Galahad (6.75 x 47), and King Arthur (6.25 x 45). While the Merlin carries an MSRP of $7.79, bargain hunters can find it for much less. I bought 10 for just a shade over $2.60 apiece. 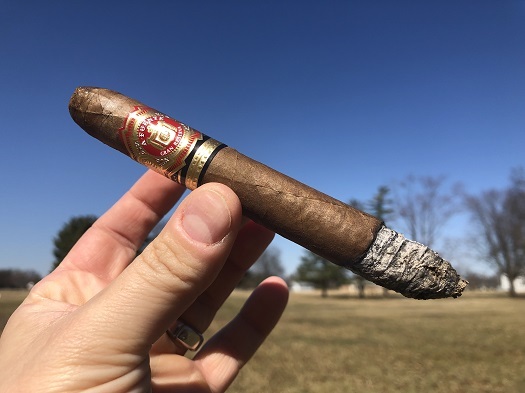 I’d recommend this cigar to a smoker at any level of experience. I rate it a solid four stogies out of five.